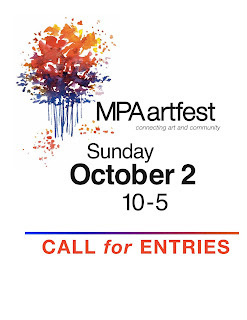 Entries are now being accepted for the 5th annual MPAartfest, presented by McLean Project for the Arts, which will be held on Sunday, October 2, 2011 in McLean Central Park. Due date for submissions is June 1. 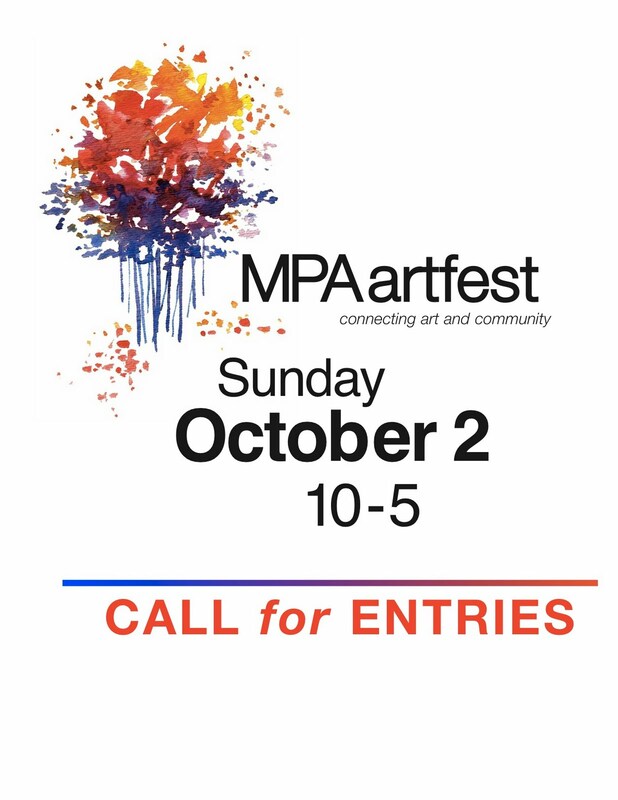 MPAartfest is a one-day juried fine art and craft festival that transforms McLean Central Park into a lively landscape of mini art galleries showcasing and selling the work of a diverse group of 40 juried artists from the mid-Atlantic region. MPAartfest includes activities to captivate art-lovers of all ages and draws thousands of people. Stroll through the Children’s ArtWalk to experience the work of young artists from McLean area schools. Budding artists may create their own works of art at the Children’s ArtTent and the Gazebo Stage will feature a variety of live performances throughout the day. McLean Project for the Arts is located at 1234 Ingleside Avenue in the McLean Community Center. For more information and the MPAartfest Call for Entries form, please visit www.mpaart.org/artfest.php or call 703-790-1953.